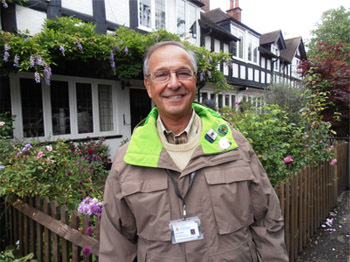 David Gottler is a qualified Guide Lecturer for the City of Westminster, the City of London and for Clerkenwell and Islington, adjacent to the City of London. He is an associate member of the Institute of Guiding. David was born and raised in London and has worked in the City of London as a lawyer all his working life. 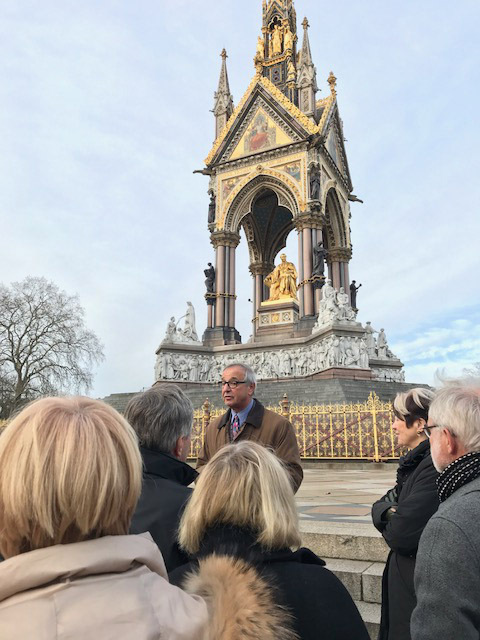 David has a great love for London and its history and an extensive knowledge of London, past and present, which he presents in a relaxed, humorous and entertaining style. Whatever your interests, the Royal Family, Politics, the Arts, Show Business, Sport, or even shopping, David will take you there, and ensure that you leave London with great memories and the desire to arrange your next visit to our wonderful City as soon as you can.